Hand crafted Californian wines. 13.5% alcohol by volume. 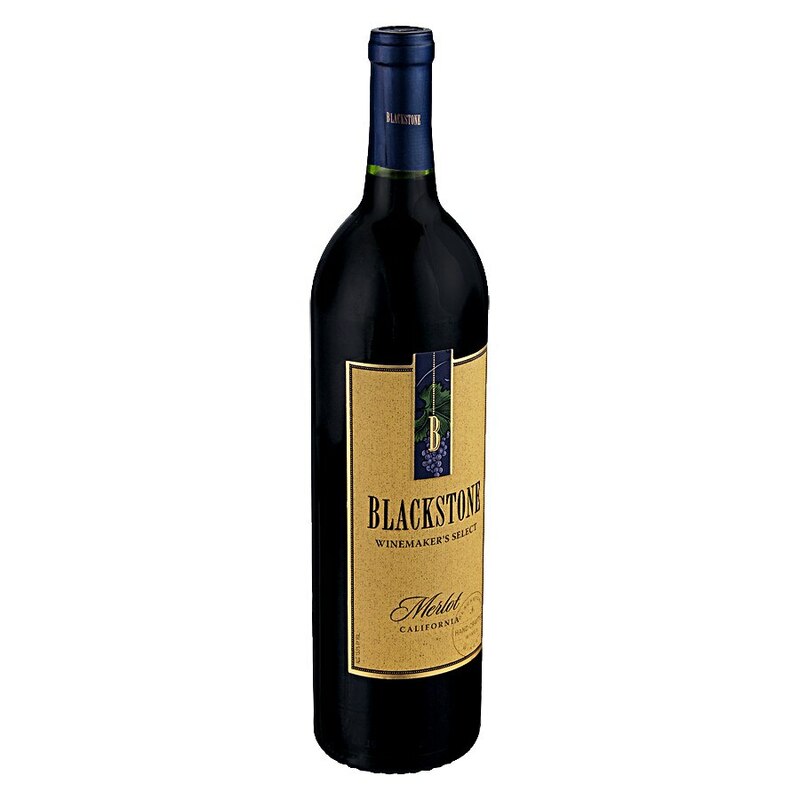 The signature style is an integrated merlot with rich fruit, elegant creaminess, supple oak flavors and firm tannins. Friendly, flavorful and balanced.